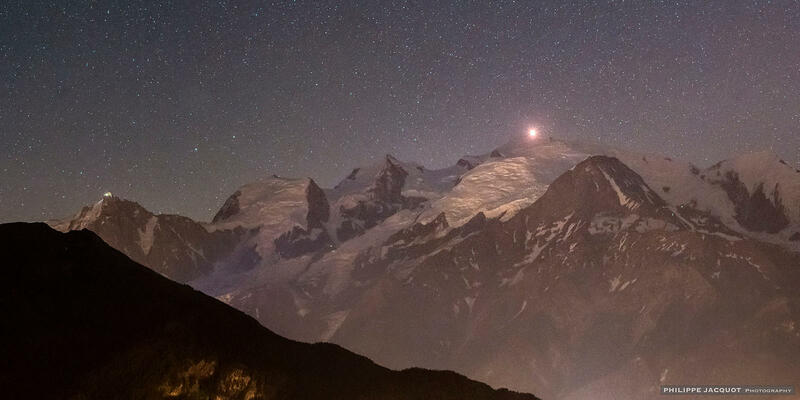 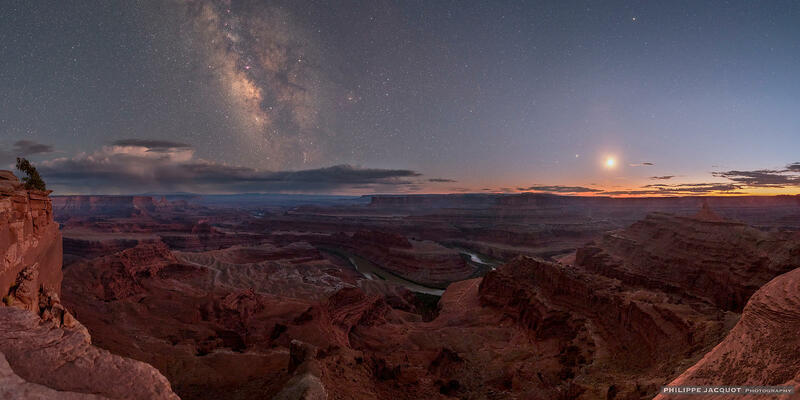 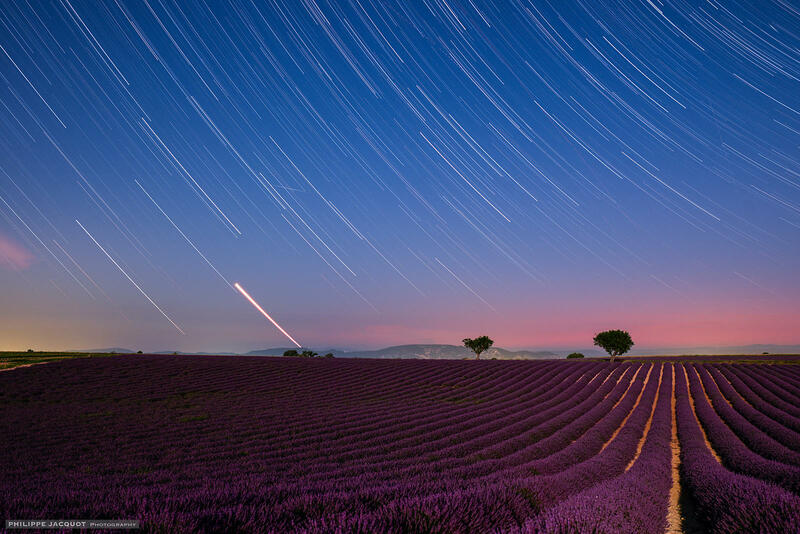 Specializing in astrophotography, Philippe Jacquot stage the landscapes under the starry sky of the region of Annecy and elsewhere in the world. 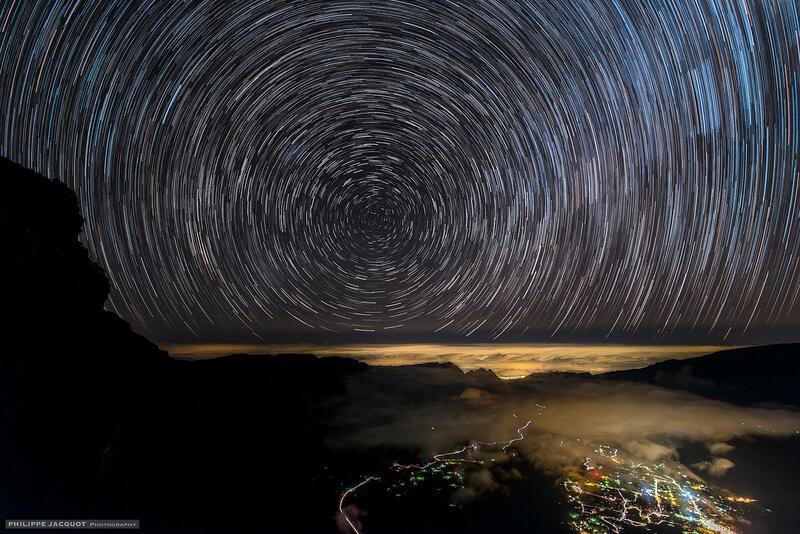 "Art in all its forms reflects the sharing of emotions for human beings, just as the sky and its beauties transport us into a world of serenity." 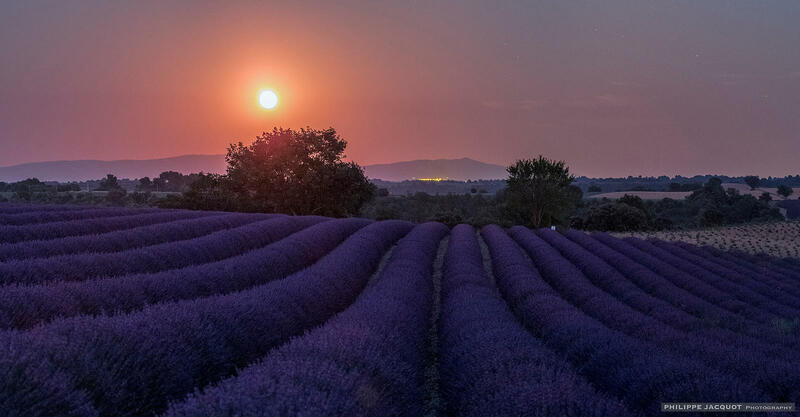 Virtual tour of your property in France and Europe. 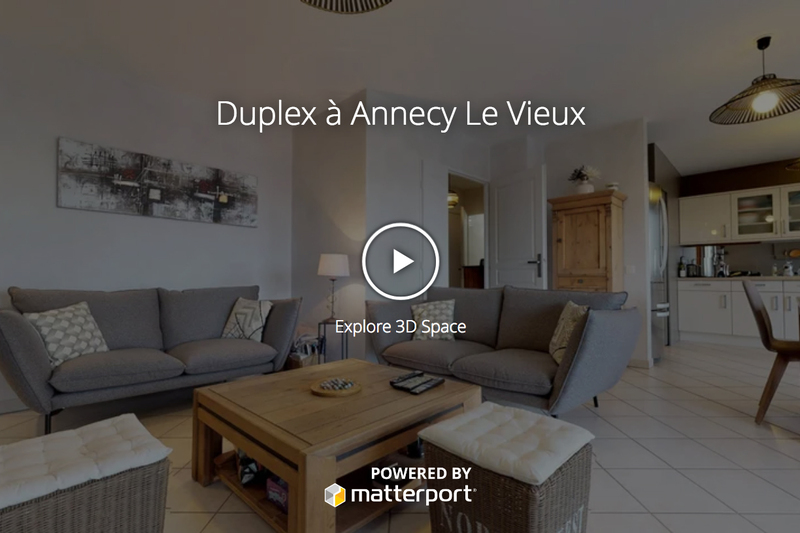 With the Matterport technology, you will enjoy a unique experience of realistic and interactive visit. 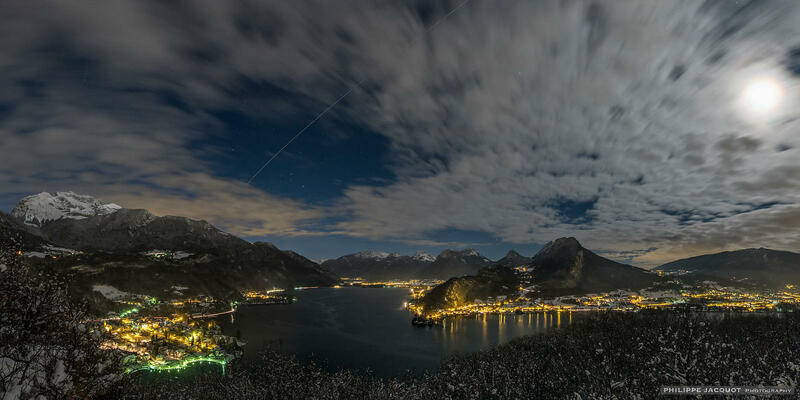 Learn the techniques to create your own celestial landscapes, whether for an evening around Annecy, a weekend in France or a longer stay under the most beautiful skies on the planet. 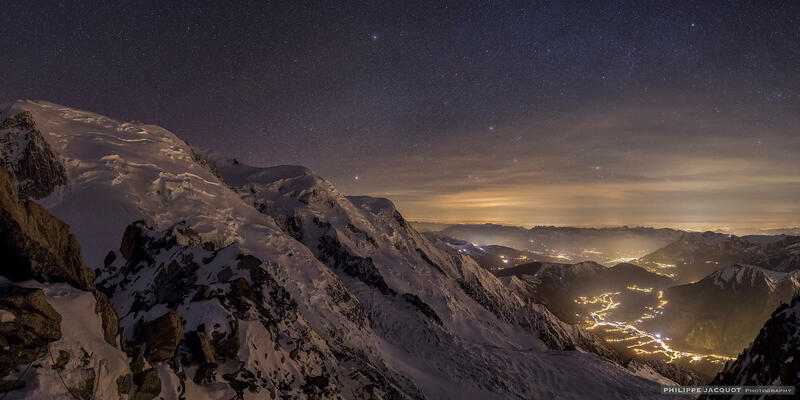 Mountains and Lake Annecy under the stars. 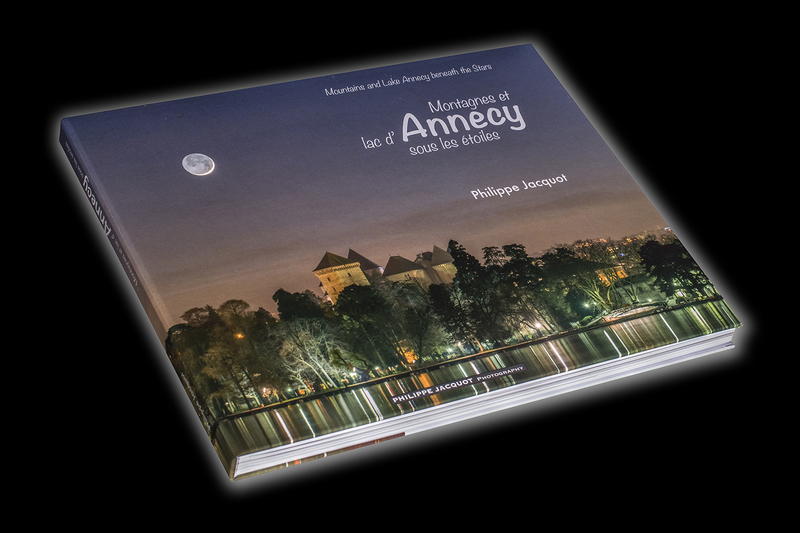 Panoramic photo book featuring the night landscapes of Lake Annecy and surrounding mountains.